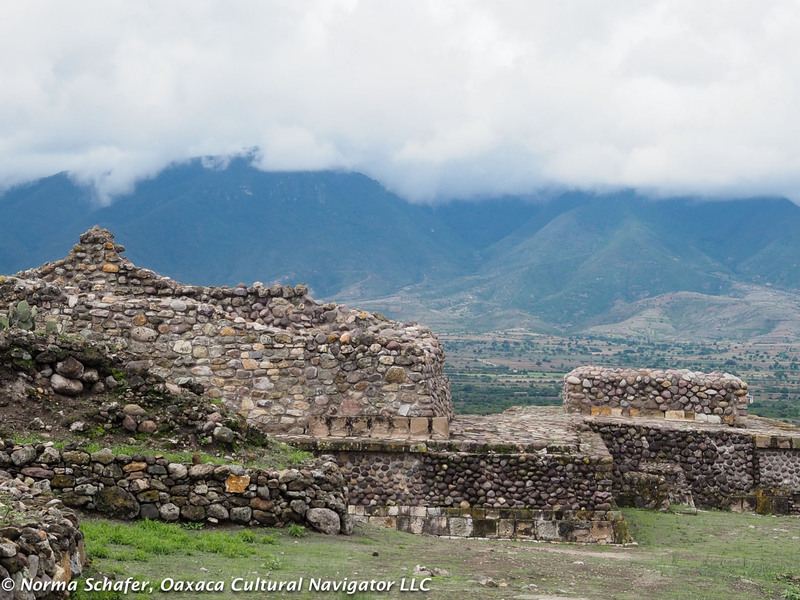 Yagul is one of those magical places in Oaxaca that not many people visit. 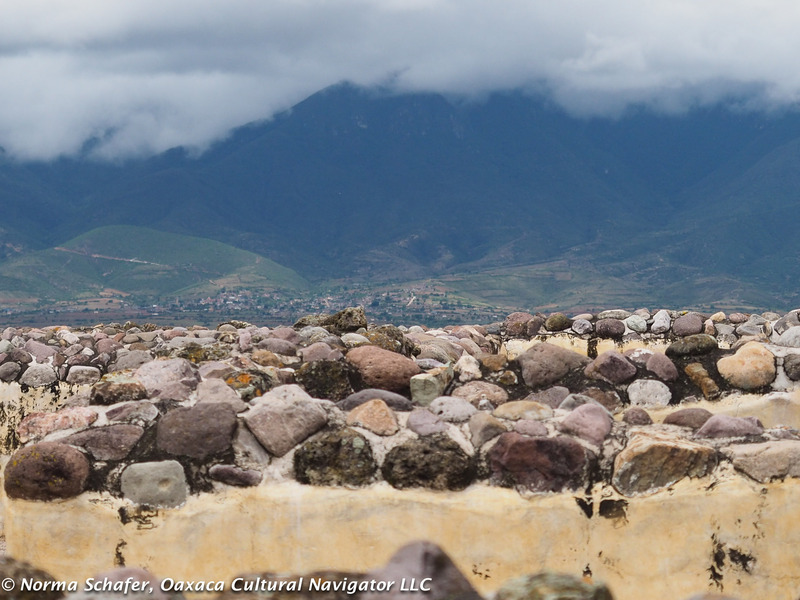 When I first went there in 2005, it was mostly rubble, secreted away up a hill beyond Tlacolula, on the way to Mitla. Access was (and still is) a narrow, cracked, pot-holed macadam pavement. 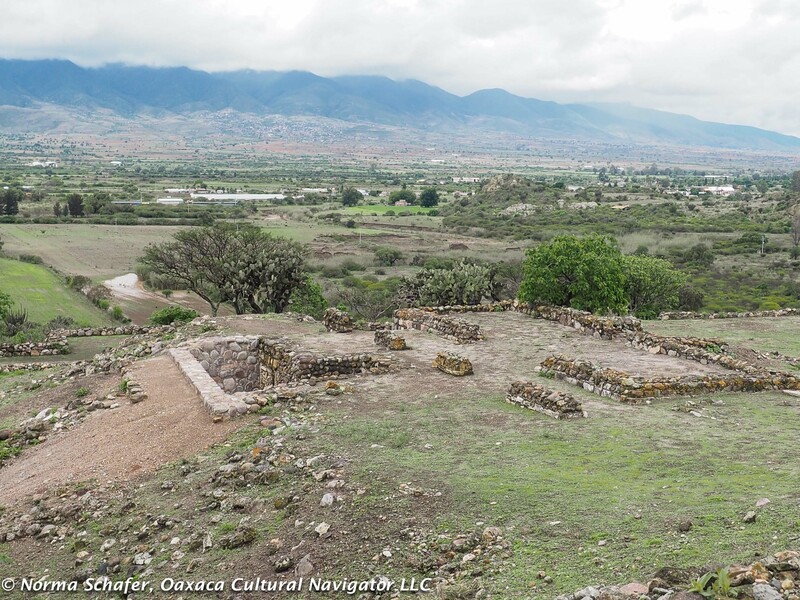 In those intervening years, there has been progressive archeological restoration, with good signage, uncovered tombs, and vistas of the Tlacolula valley that are unparalleled. I guess I love this site most because of the caves where the remnants of early corn (maize) was carbon-dated to 8,000 years ago. 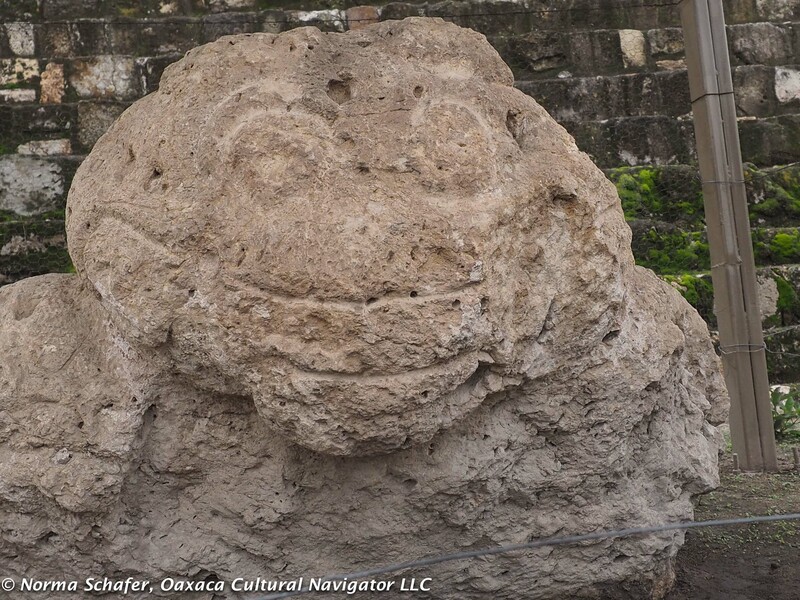 It tells the story of human kind in Mesoamerica, the resourceful people who developed the edible kernel from teosintle. Yagul has a ball court, too. About the same size as Monte Alban. There are cave paintings here, but they are not open to the public. One can only enter by arrangement with INAH and go accompanied with an archeologist. How old is this cactus? Others, the size of trees, dot hillsides. I also love it because of the peace, tranquility, the wind on the mountain top, the open spaces with extraordinary views, the ability to walk and climb unfettered by masses of visitors piling out of tour vans, unbothered by vendors selling replicates and fake jewelry. 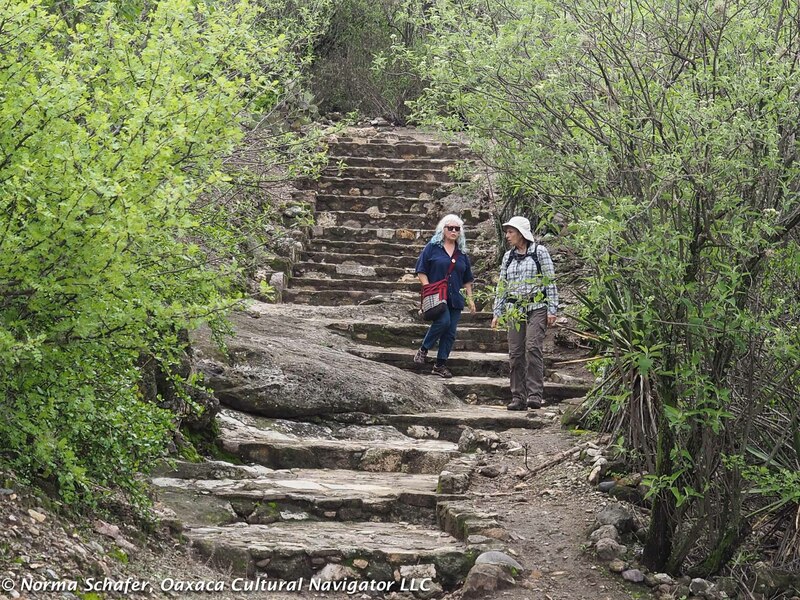 Climb to the top of the mountain to discover another tomb. 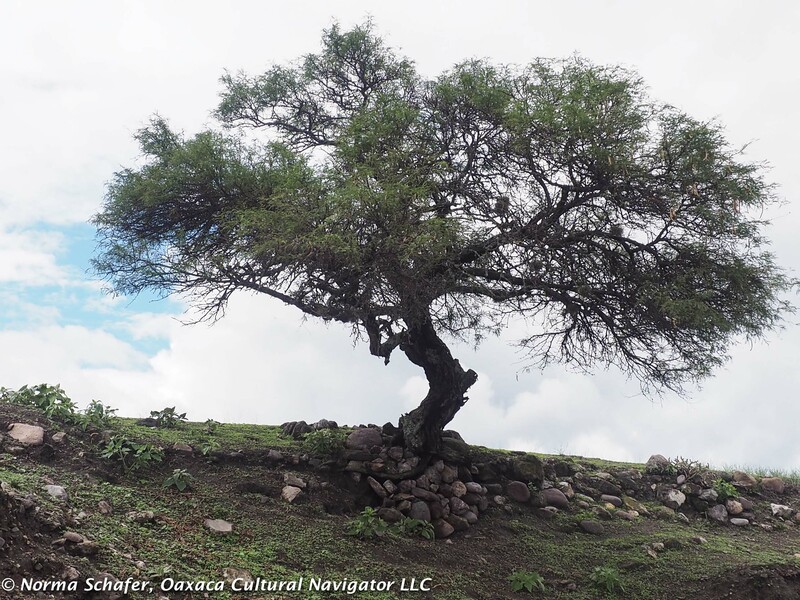 Imagine that you are standing sentry, guarding the trade route between north and south, protecting your Zapotec territory. Once a foot path, the road is now called the Pan-American Highway. Yagul is only about seven miles from where I live. I take friends there who come and visit. In June, Judy and Gail went with me. As I roamed the land, I realized that there has been more unearthed there in recent months: Two entry ways at the top of one of the mounds. There are lots of mounds in this valley. Most of them are said to be archeological sites waiting to be unearthed. They have been covered for centuries by dirt, rocks, weeds. 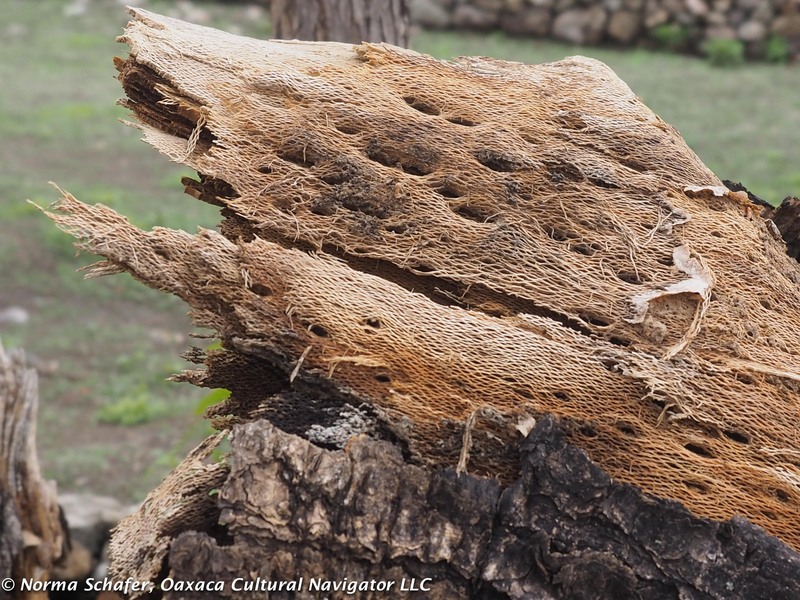 The Mexican federal government does not have the resources to uncover them all. 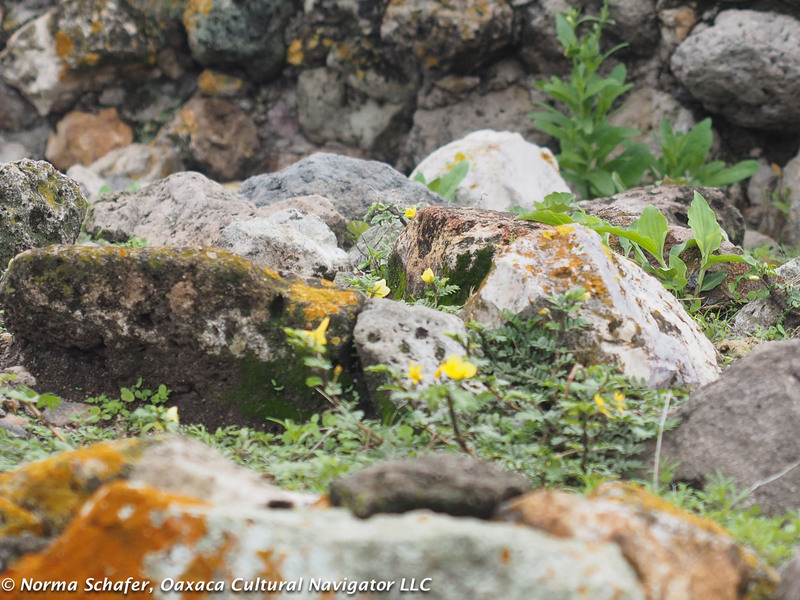 There are a handful of small sites under restoration along this route from Oaxaca to Mitla. 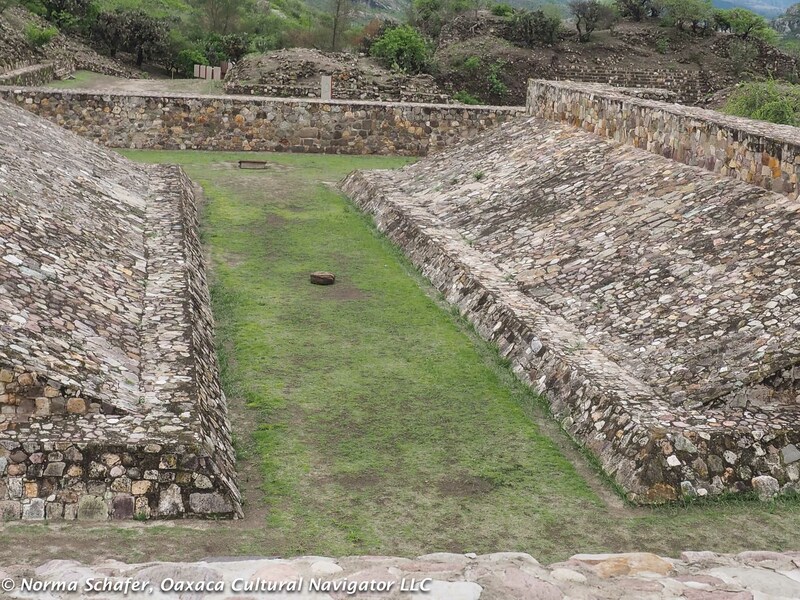 Near Macquixochitl is Dainzu, a significant site undergoing restoration. 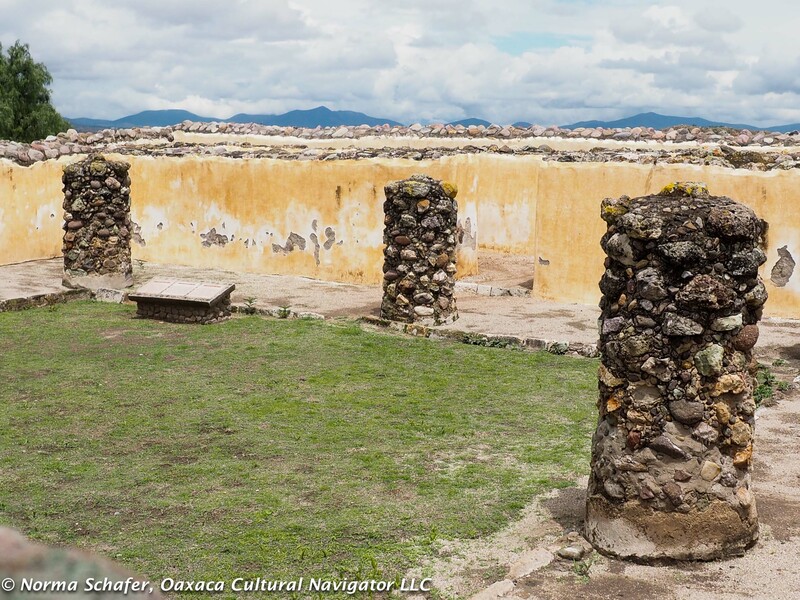 Close to Tlacolula is Lambiteyco with a small museum. When I drive along the road, I see foundations of platforms that could once have been temples. Few stop at these sites. Why? 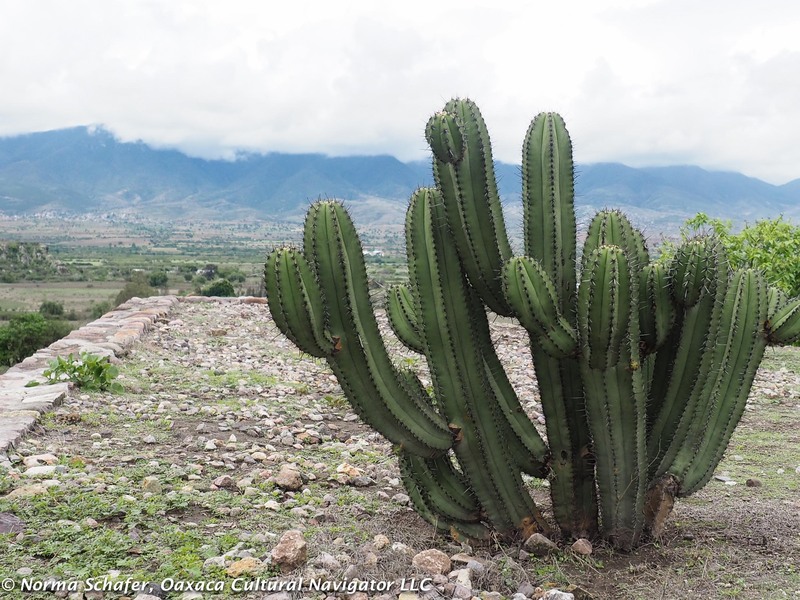 Perhaps because they are not as fully developed as Mitla or Monte Alban. Perhaps because they are not as famous or promoted as heavily. 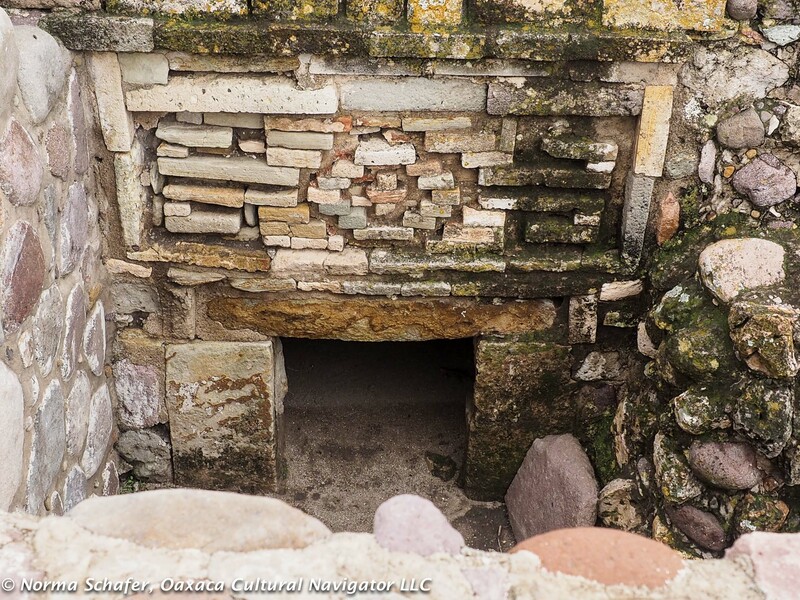 They offer tourists an opportunity to explore and imagine what lies below. Yagul is a great destination for families where most of the area is accessible to walking, hiking and climbing. If you are so inclined, bring a picnic or a snack. Sit under the shade and think about life here centuries ago. It’s worth it to come out here and stay a few days to explore the region — a nice contrast to the city. Stay in Teotitlan del Valle, at either Casa Elena or Las Granadas B&B. Both offer posada-style hospitality at reasonable cost. Hosts can arrange local taxi drivers to take you around to visit the archeological sites. 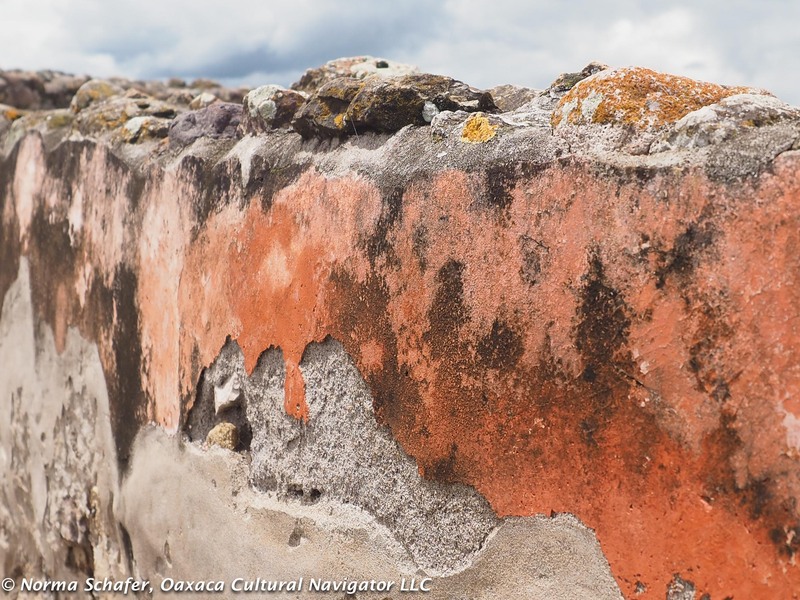 This entry was posted in Cultural Commentary, Photography, Teotitlan del Valle, Travel & Tourism and tagged archeology, Mexico, Oaxaca, Yagul, Zapotecs. Bookmark the permalink. I have been there a couple of times. Glad to know that they are still working the site. I need to go again. Yes, MA, always worth a stop! I was fortunate enough to visit this site. In fact I stumbled and almost slipped down on the steps leading down. How lucky I feel. Glad you didn’t fall, Donzetta. Steps are steep and uneven. Everyone should be careful. These are fabulous pictures! Thank you. I had no idea there was this much excavated in Yagul. Must go see. Hi, Jill. Yes, I was amazed, too. I think it had been 6 months since I was there last. Lots more! Pretty great.